​Liverpool striker Taiwo Awoniyi has expressed his disappointment having still yet to make his debut for the club, despite signing from Nigeria's Imperial Academy nearly four years ago. 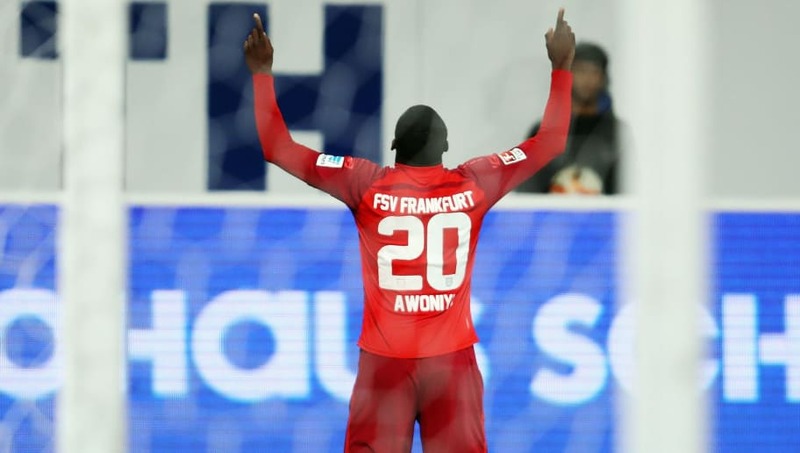 Awoniyi has been sent out to Royal Excel Mouscron, FSV Frankfurt, NEC and Gent since making the switch to ​the Reds, currently enjoying his second spell with former, with whom he's scored seven goals in ten league games this season. Speaking to the ​BBC, the Nigerian admitted his sadness at being unable to feature for Jurgen Klopp's men. Such issues haven't dampened his hopes for the future though, insisting he chose to join to ​Premier League outfit due to his love of the English game.